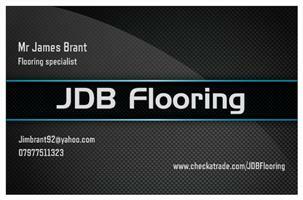 J D B Flooring - Carpets/Flooring based in South Woodham Ferrers, Essex. I have over 30 years of experience in the flooring. I provide a professional and friendly service to meet your needs. I have a wide range of samples with competitive prices for you to choose from! If you would like to call me or email me to discuss any enquiries, I would be happy to help!